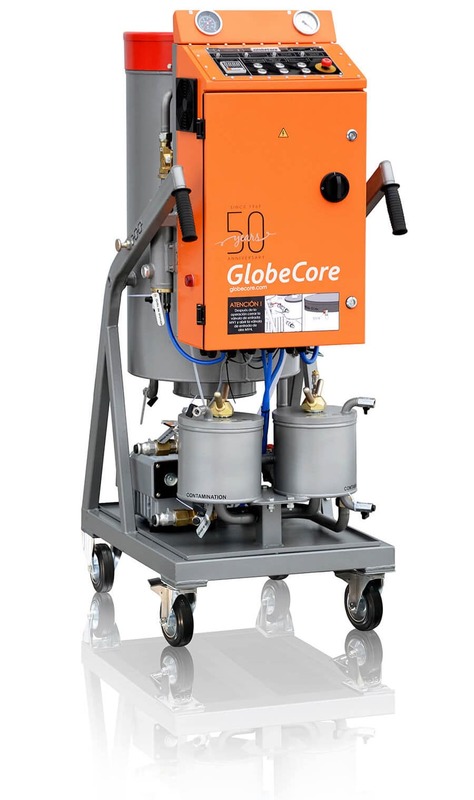 Cmm - 0.6 Oil Degassing & Oil Filtration Cart - GlobeCore. Oil Purification Systems. 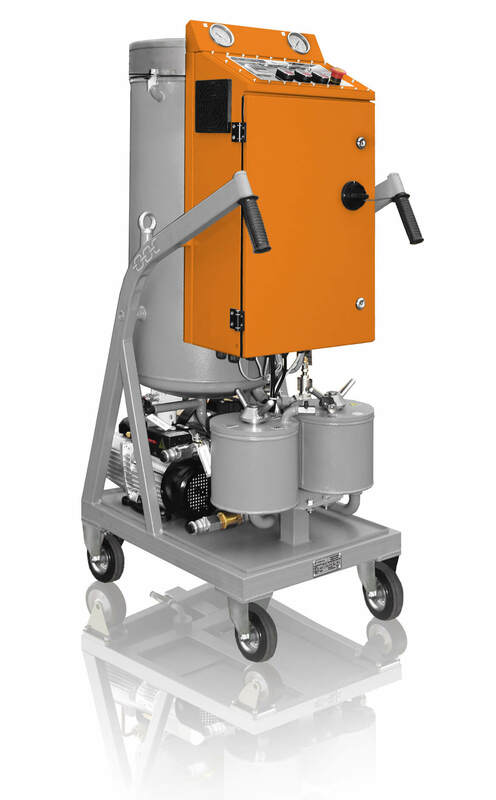 The CMM-0.6 portable oil degassing unit can be used for oil filtration, oil pumping, oil heating, and degassing of dielectric insulating oil, as well as removing mechanical impurities and moisture. The processing capacity of the unit is 0.6 m3/hour.